This enclosure kit includes the E024U control board, enclosure, power supply and battery cable. 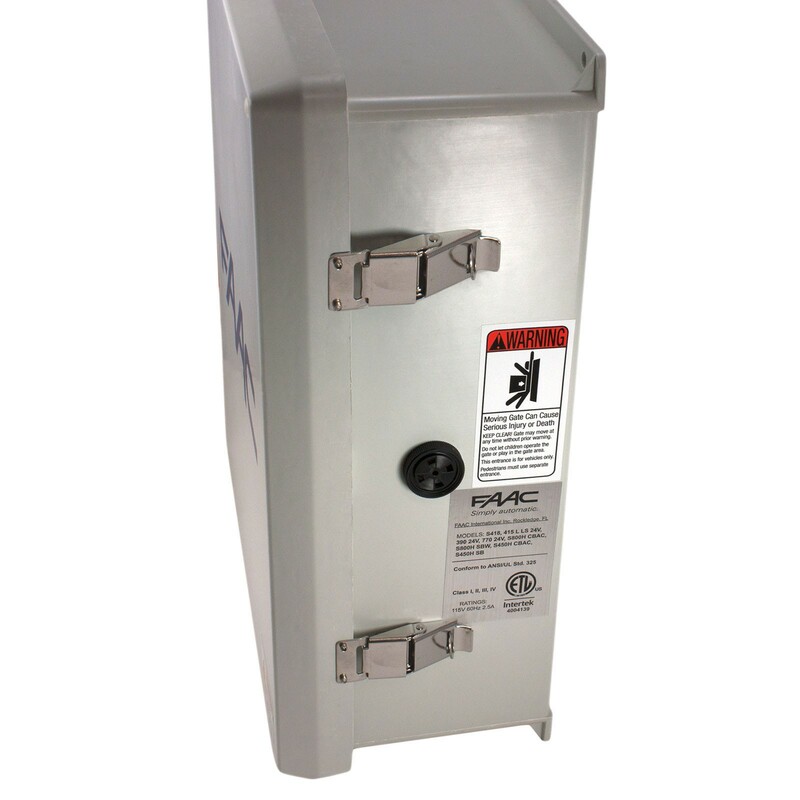 Proudly designed and manufactured by FAAC. 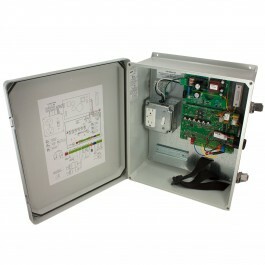 This enclosure kit includes the E024U control board, enclosure, power supply and battery cable. 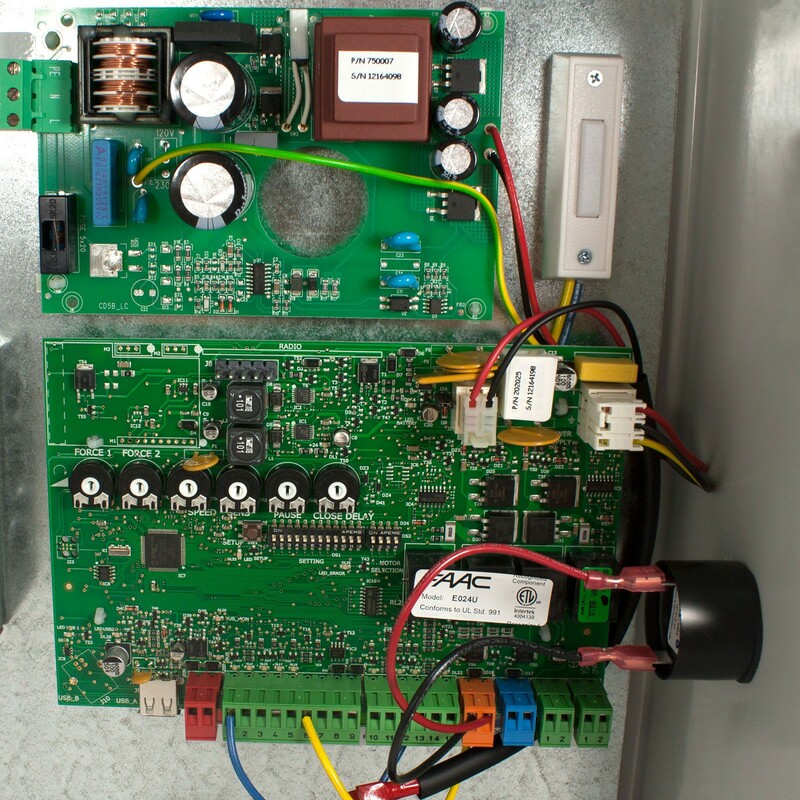 The control board features easy programming, is solar compatible, and has a built-in battery backup. Proudly designed and manufactured by FAAC. 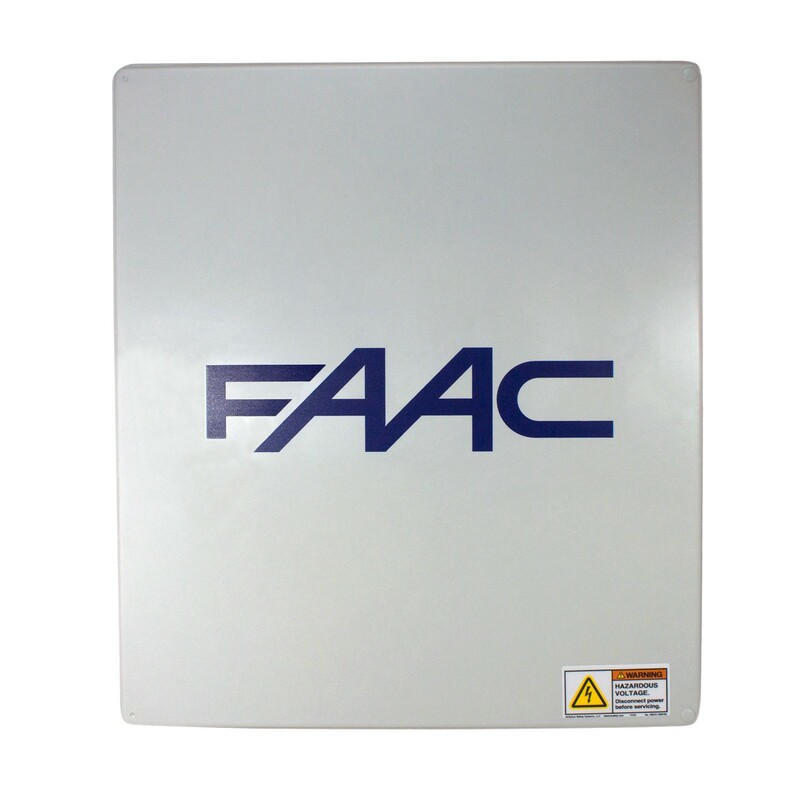 This product is a direct replacement for the FAAC -3350.